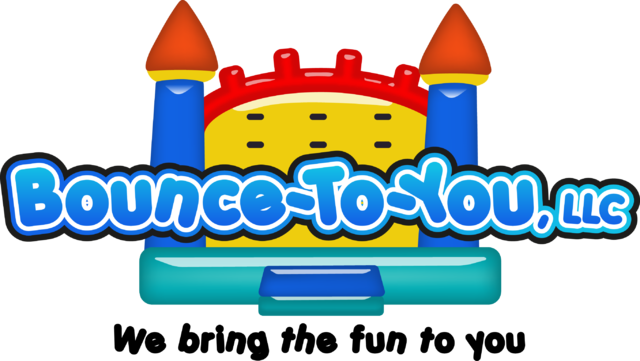 Welcome to Bounce To You, LLC! 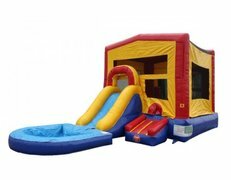 Bounce house rentals are taking the world by storm. 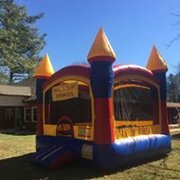 People often don't know what to call them though: bounce house, moonwalks, jumpers, bouncers or even a kids party inflatable thing. 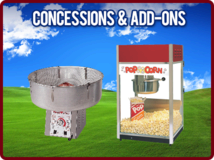 We call them fun and we have a great selection. 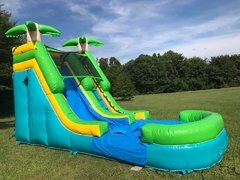 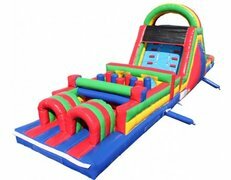 We also have inflatable slides, water slides, and chairs and tables. 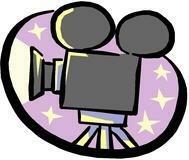 So whatever you want to call them...give us a call or reserve on-line and we promise a great time.